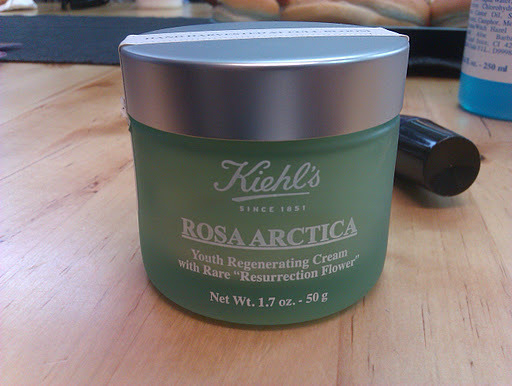 Kiehl’s Rosa Arctica Cream: a miracle in our beauty cases! Imagine a little flower that seems so pretty and fragile but in reality is strong enough to survive for a long long period without water. This flower truly exists and it is called Rosa Arctica (Haberlea rhodopensis). It can survive up to 31 months in a dry- out cycle, by falling into anabiosis. When proper moisture conditions are restored, it returns to life within hours. Now think of a cream that would offer all these properties in your skin. A dream? Not really! Kiehl’s thought about it and created the new Rosa Arctica cream, a youth regenerating cream that helps to minimize the appearance of lines and wrinkles and loss of firmness, while dramatically re-hydrating skin. In fact, in a four-week consumer study conducted with 50 women ages 40 to 50, 91% of users said their skin appeared “more revitalized and rejuvenated” and 93% said their skin felt “denser and thicker”—which is a good thing, when we’re talking about skin. Thanks to the Rosa Arctica flower, the anti-age treatment helps to jolt skin cells. This cream does not only deliver energy to the skin, allowing cellular activity to reawaken, but also protects the skin from future damage. 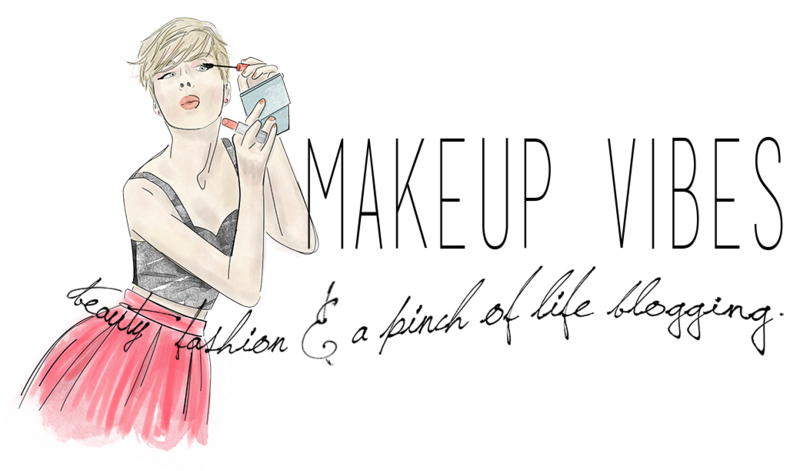 As a result, the skin becomes visibly firmer, denser, and smoother. Plus, the Rosa Arctica offers a dramatic restoration of hydration. There are more interesting ingredients in this new cream, like Vitamin E (antioxidant and moisturizing proprieties) , squalane (a healing botanical lipid with a high affinity for skin to instantly restore and replenish), lipids (like cocoa and shea butters and essential fatty acids such as oleic, stearic and palmatic acid that help replenish skin’s barrier) and glycerin. Kiehl’s Tip: use twice daily for a smoother, firmer and denser appearance. Now, after the presentation day of October 11th, they offered as a Kiehl’s goodie bag. The Rosa Arctica cream was one of the two products we got! Isn’t that wonderful??? So, I am gonna try it and I will let you know my opinion. I might ask my mother to try it as I do not have fine lines or wrinkles. She is obviously the one that could tell me her sincere opinion about the product and I will notice how effective the cream is. The Rosa Arctica cream is already available at the stores. It costs €59 and it comes in a jar of 50g. In Greece you can find Kiehl’s products at Hondos Center Kolonaki, Hondos Center Glyfada and Attica, the Department Store, on Panepistimiou St.
Would you purchase this new product? Or maybe you have already tried it? that's excactly what I thought when they present us this product!!! wow, it sounds amazing!! I definitely want to try it! Ax einai auti pou eleges sto twitter? Akrivoula einai omws….alla pali an kanei ola auta pou yposxetai mallon a3izei e? Ναι! Αυτή είναι! Όντως ακριβούλα αλλά το αποτέλεσμα μάλλον τα αξίζει τα λεφτά αυτά! Θα σας ενημερώσω για το αν πέρασε τη δοκιμασία!! !